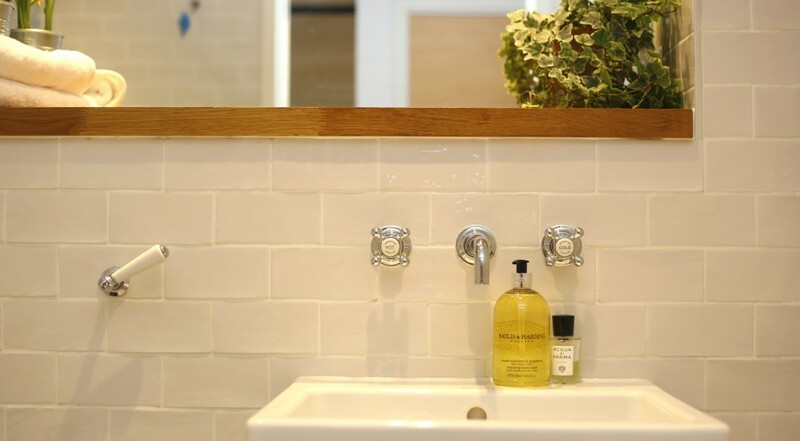 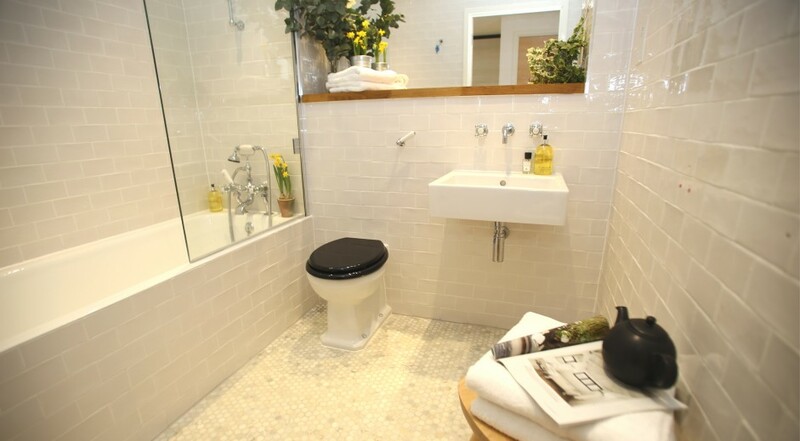 The bathroom’s beautiful marble mosaic floor is heated through programmable underfloor heating ensuring warm toes! 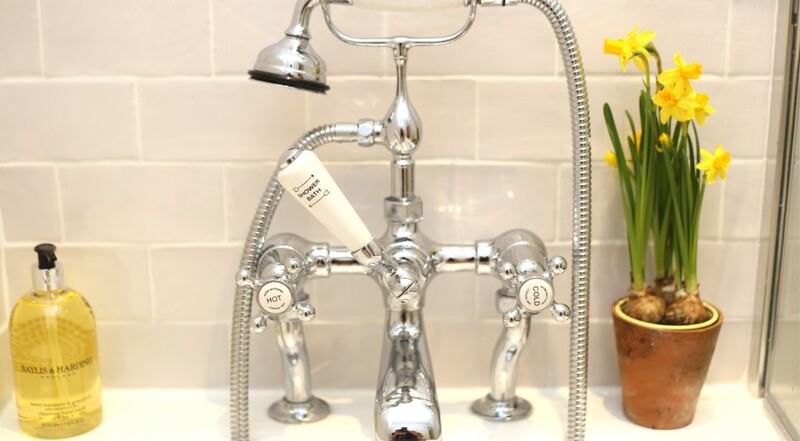 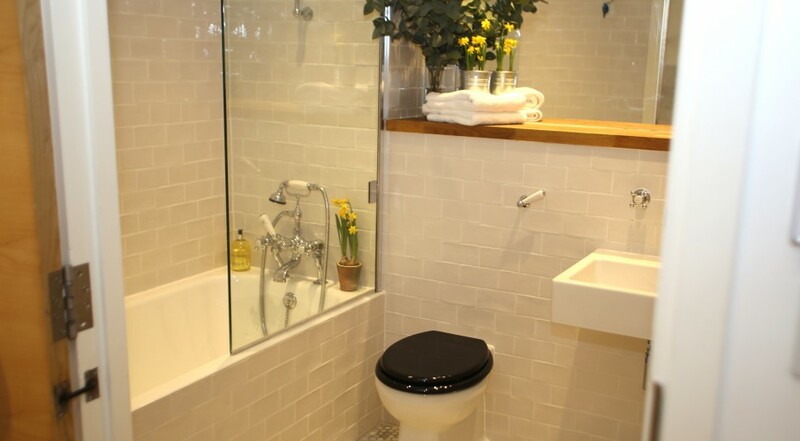 The fittings are classic British with a deep cast iron bath, bath taps and a shower which can be used overhead. 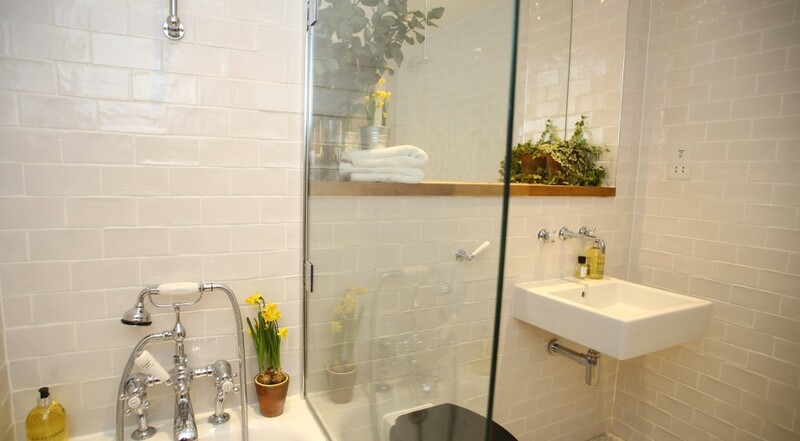 There is a large wall mirror, beautiful taps, a towel radiator and a number of lighting options for a bright start or a long relaxing soak. 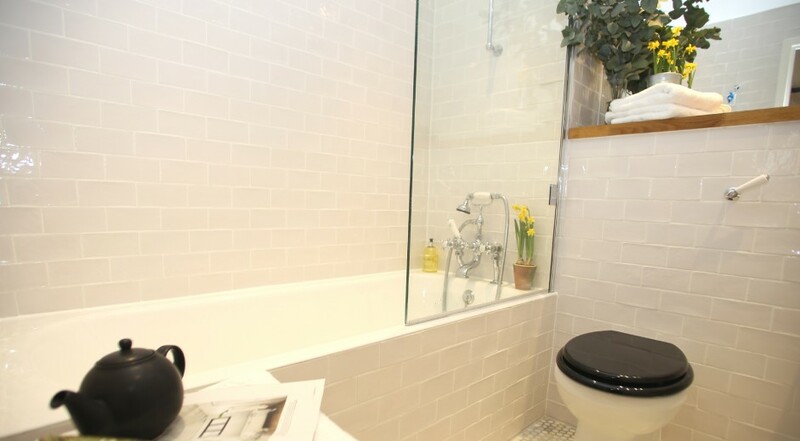 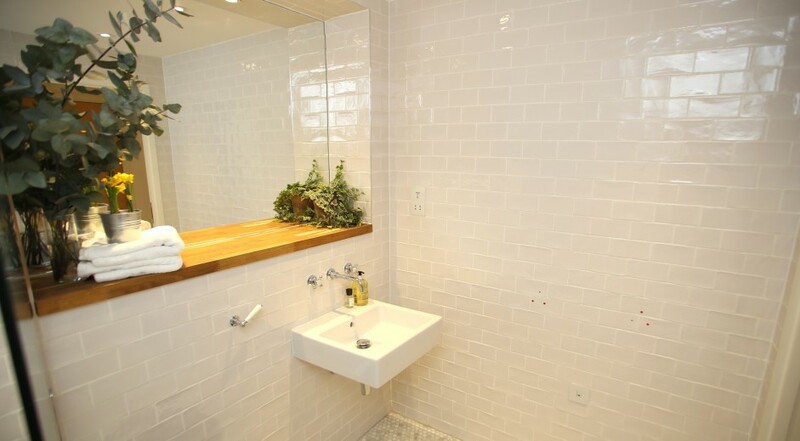 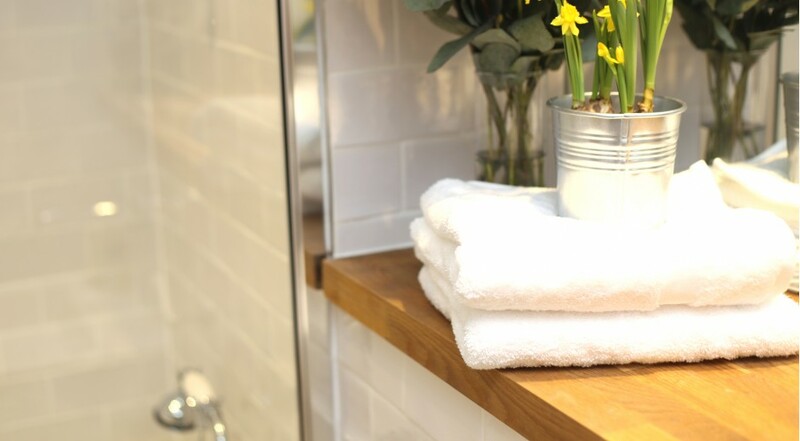 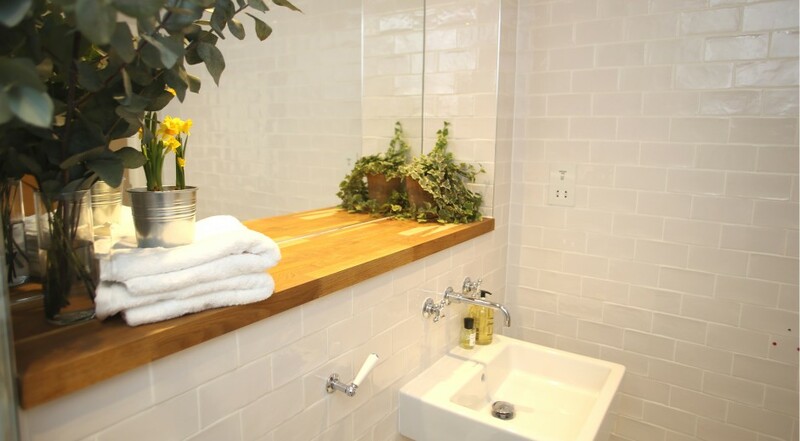 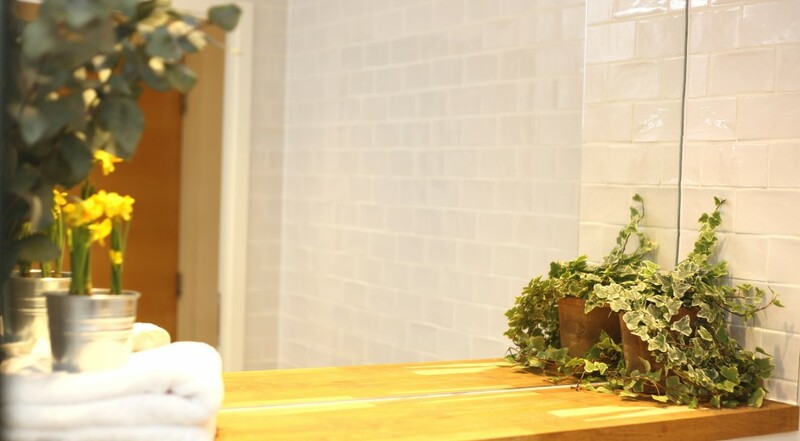 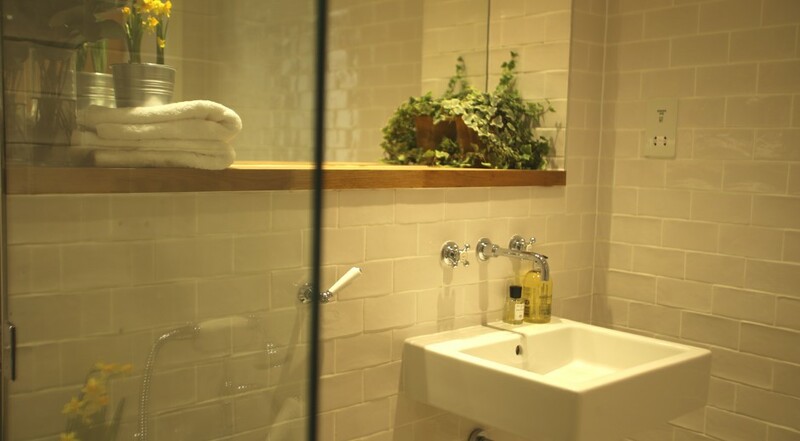 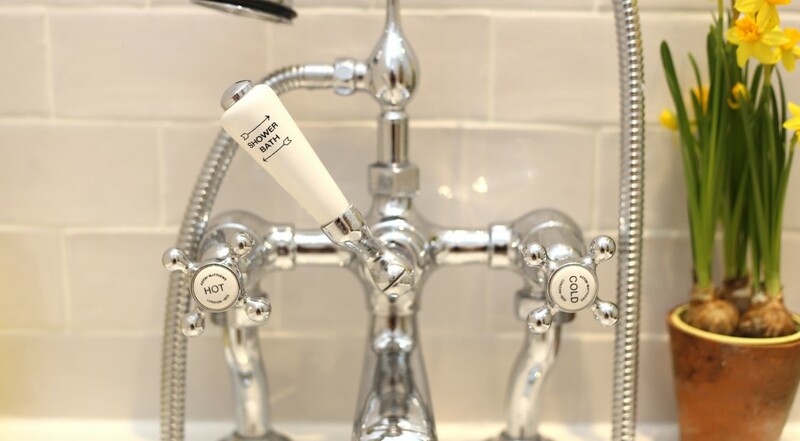 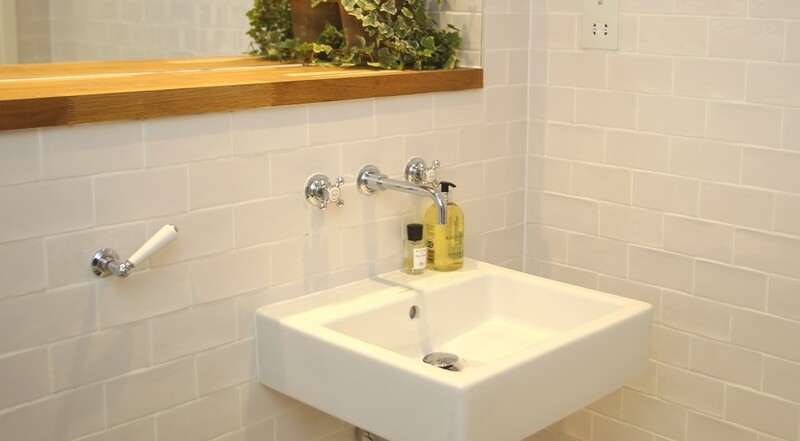 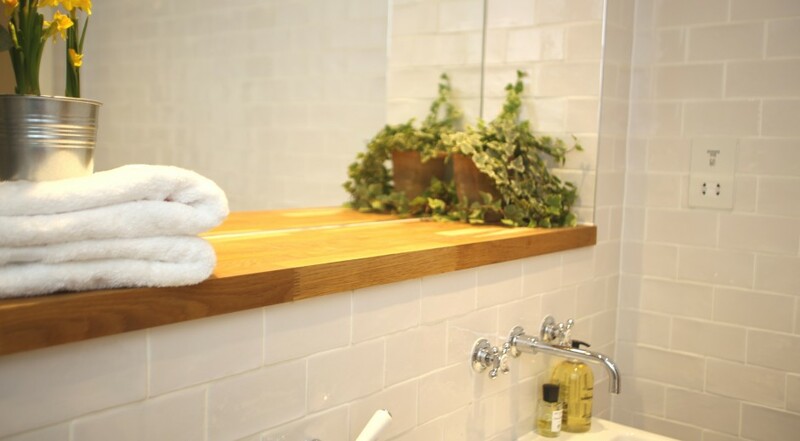 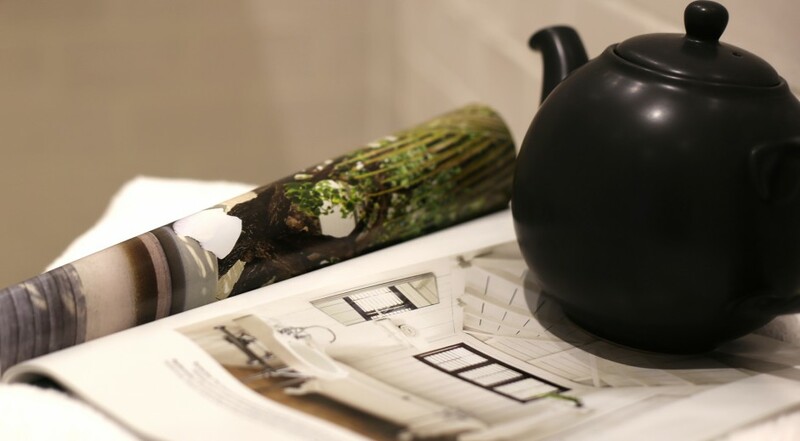 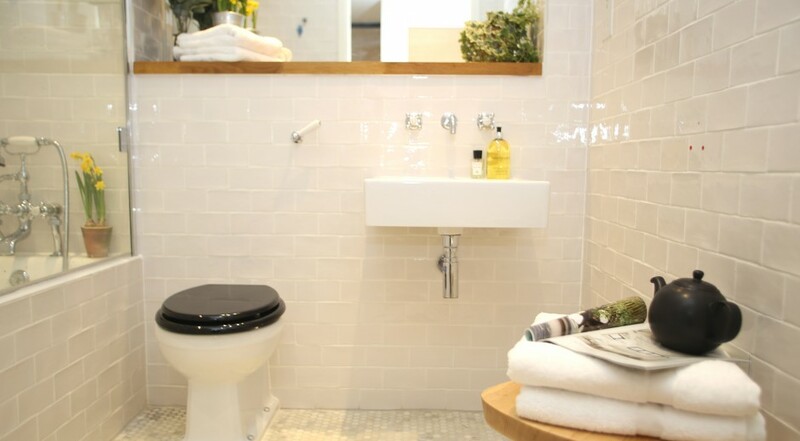 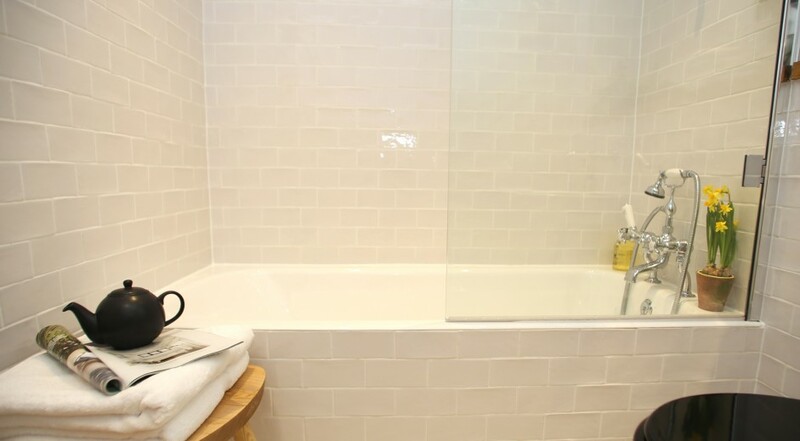 A warm tile floor, beautiful high quality taps, a deep cast iron bath and soft white fluffy Egyptian cotton towels.